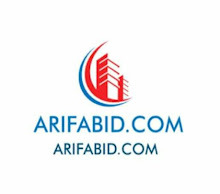 ARIFABID.COM Article In English Festivals love & relationship Why Celebrate Valentine's Day? What Is Valentine's Day and Valentines Week? Why Celebrate Valentine's Day? What Is Valentine's Day and Valentines Week? 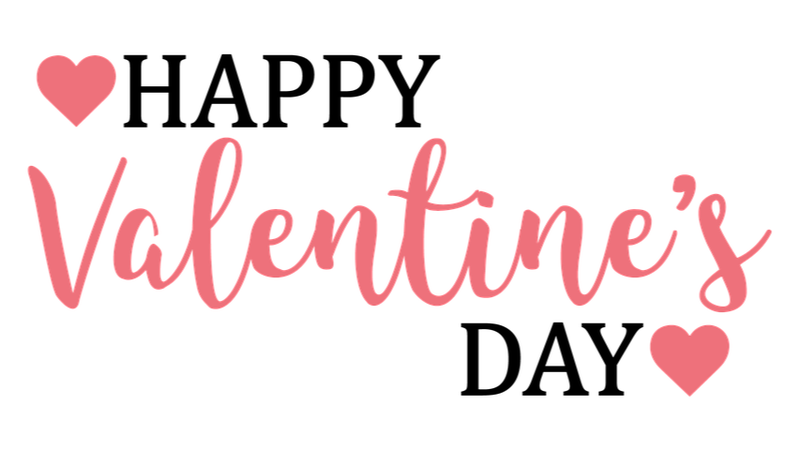 Do you want to know why celebrate Valentine's Day and what is the history of Valentine's Day, if you want to know this is the right post for you. Our country India is considered to be a country of festivals because all people here together celebrate all the festivals together, such as Holi, Diwali, Id, Christmas etc. All types of festivals are celebrated in India,by every religion behind all the festivals, there is a true story written on the pages of history and all these festivals have been going on for centuries, which have become like a ritual that all the people Celebrate your own way. There is another day which is known as Valentine Day, on this day we celebrate the day of love and the month of February is called the month of love. But have you ever thought that on February 14, we celebrate Valentine's Day? There is a story behind this day which you may know about people but if you do not know then today, I will tell you the story, why do we celebrate Valentine's Day and what is the history of this day?and what is Valentine's Week? Why celebrate Valentine's Day? History of Valentine Day? Valentine day is named after a person whose name was valentine. The beginning of the story of this love day is not full of love. This story is about a rogue encounter between an evil king and the merciful Saint Valentine. This day begins with Rome from the third century where there was a tyrannical king named Claudius. The king of Rome believed that a single soldier can become a fair and effective soldier in the fight against a married soldier, because the married couple is worried about the fact that after his death, What will happen to the family and with this concern, he does not pay full attention to the war. Thinking this, Claudius King declared that no soldier in his kingdom would marry and if anyone who violated this order, he will be severely punished. All the soldiers were unhappy with this decision of the king and they also knew that this decision is wrong, but no one dared to disobey him and fear of the king and forced to follow his command. But Saint Valentine of Rome was not fully supported by this injustice, so he hid from the king and helped the young soldiers and they should get married. All the soldiers who wanted to marry his girlfriend would go to ask for help near the valentine and valentine used to help them and get them married. Similarly, valentine had secretly married many soldiers. But the truth does not hide much of the day, some or all of them come out in front of them. In the same way, about this work of valentine, the news reached the ears of King Claudius. Valentine did not follow King's order, so King sentenced Valententi to death sentence- and he was put in jail. The valentine inside the prison was waiting for the date of his death and one day he came near the jailor whose name was Asterius. The people of Rome were worried that valentine had a divine power by which he could liberate people from diseases. Asterius had a blind daughter and knew about the magical pillar beside her valentine, so she went to the valentine and started winnowing from her, fixing her daughter's eyesight with her divine power. Valentine was a good-hearted person and he used to help everyone, so he also helped the jailor, and he cured his blind daughter's eyes with his power. Since that day, the daughter of Valentine and Asterius had become a friend of friendship and when they became friends, they did not know. Asterius's daughter had a deep shock thinking she was going to die of Valentine. And finally, that day was on February 14, the day Valententine was going to be hanged. Before his death, valentine asked for a pen and Paper from the jailor and in that paper he wrote a goodbye for the daughter of the jailor, at the end of the page he wrote "your valentine", these are the words that people still remember . Because of this sacrifice of Valentine, he was named on his name on February 14, and on this day, all the people who love all over the world remember valentine and share love with each other. All the people who love this day express their love by giving their lover's girlfriend full, gifts and chocolates. Celebrate Valentine's Day with whom? It is a very serious question whether we celebrate Valentine with only my girlfriend or boyfriend? It does not answer because today it is not limited to the lovers, nowadays it is being celebrated with friends, family members, siblings and everyone. This is a symbol of expressing your love. Today it has become a day of True love, affection, compassion and love. To strengthen love with your spouse. To make the new relationship unbreakable with your lovers. To increase friendship with your friends. To strengthen the bond of relationships with the people of your family. Good time with your pets to pass. If you can say it in simple words, you can celebrate Valentine Day with those you care about or With your choice How Will You celebrate. Today's day is very important for those who love two. Therefore, they are already preparing for the whole day. Here are some tips to give you on this valentine day and you can make this golden day more humble. With your partner, you can go around anywhere. These can then go somewhere for a diner too. You can also go anywhere to watch a movie. Go to some place somewhere where your first meeting was held whether it was a park, an old school or a temple. you can please your partner by giving a special gift. You can write a nice love letter. Spend time with a partner and can remember his past moments. They can then spend time together by calling their other close friends home. You can bike ride somewhere or go to the long drive. Can spend quality time with each other. 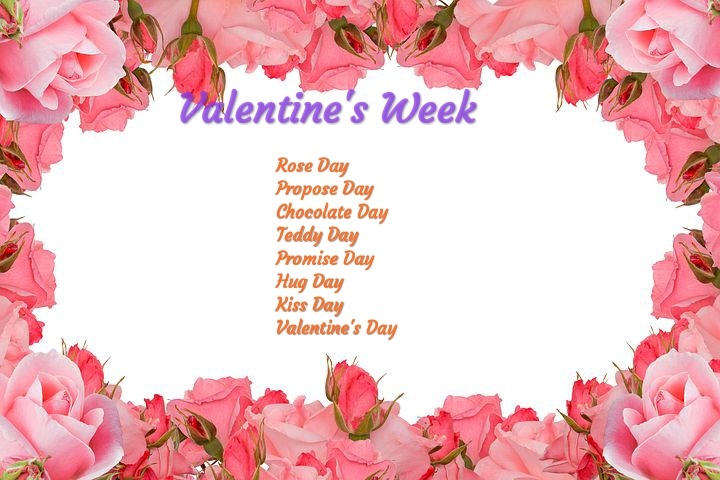 Here is some information about what is History of Valentine Day Seven days before the celebration of Valentine Day, the process of love begins and people celebrate their love in different ways every day. I am presenting the list of those seven days in front of you. To begin with, the first day of the week in Rose day, a day when lovers greet each other with a red rose So basically, it’s a preparation for the propose, which is right next day. So, set the scene by sending that red rose. 7th February is marked for the day. It is marked as the day of the propose, as people are free to propose with a rose or ring, and the proposed person may deny it, but is not to have any hard feelings on it, thus making it a fearless propose day. Go ahead and open your heart on this day, and propose to him/her. Chocolates are for love, and how can chocolates not find a special place in the week of love! Send chocolates to your loved ones to uplift their mood, and to spread the love. Teddies are the cutest and most famous soft toys, loved by every girl. Gift a soft teddy to your girl, which will always remind her of you. 11th February is Promise Day. It is a day to make promises together, frequently marked by gift giving with it. Make realistic promises that you can keep with a pure heart, and God will be with you to see through. Go on! The day says it all! Give your bear–est hugs to your dearest ones. Shower your hugs, in a way, so that they are remembered for some time. And remember, the more hugs you give, the better. Shower 'em, baby! 13th February is kiss day, a golden day to kiss and makeup. Remember to kiss her forehead too, for it signifies care and responsibility. And ladies, you can take the plunge and totally surprise your mate by showering a hot, wet kiss right on his lips! And finally, it all culminates to Valentine’s day on the 14th, when you can get creative in every way to show that you care, you are responsible, and you Love. I hope you like these articles and now you may have even come to know why we celebrate Valentine's Day. So friends, if you want too much, then express your love to valentine's day, because you must have heard that "you love someone, then express yourself somewhere or else it will be late". Please tell us how you like these articles, and celebrate this day with everybody.Thankyou for You Gave Your Time With My Article.